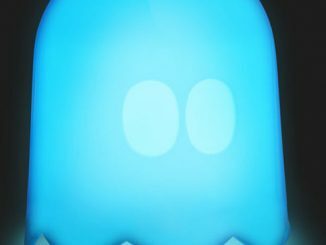 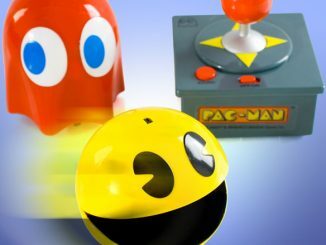 Pac-Man fans can enjoy the little yellow dot-gobbling hero off of the screen with this Pac-Man Collector’s Edition Yahtzee game. 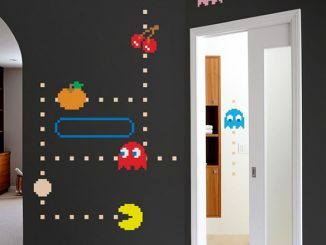 It won’t cost you any quarters either. 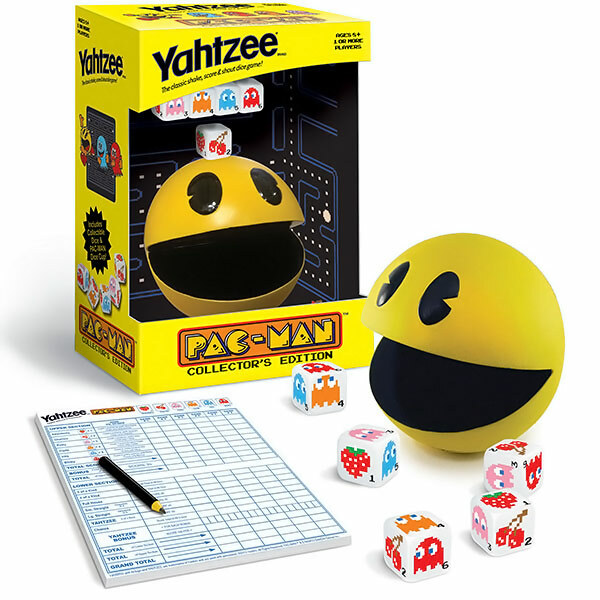 Just like regular Yahtzee, you will shake up winning combinations like a Full House and Large Straight etc., but with Pac-Man dice. 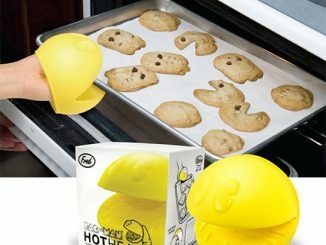 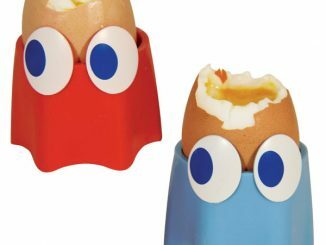 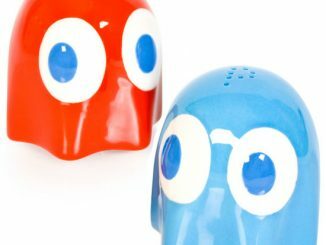 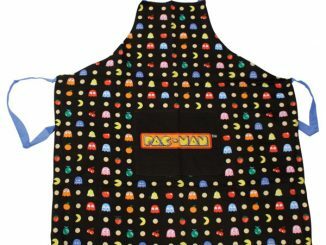 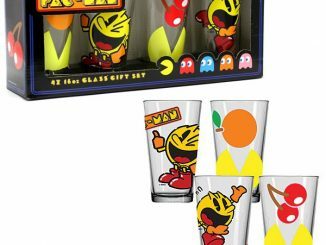 You get a Pac-Man dice cup, 6 custom dice featuring Pac-Man’s ghost enemies and fruits, 1 score pad, rules, and 1 pencil. 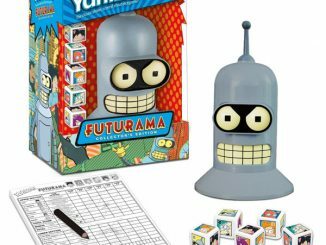 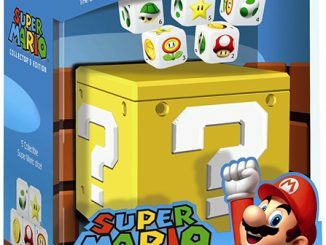 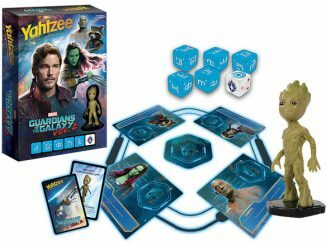 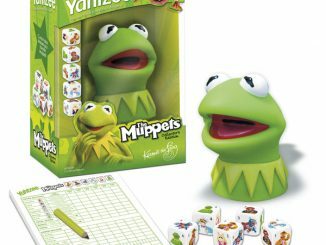 This fun game is just $24.99 from Entertainment Earth and Amazon.com.